The school motto is a constant reminder to pray to the Almighty to lead us from untruth to truth from darkness to light through the path of goodness. 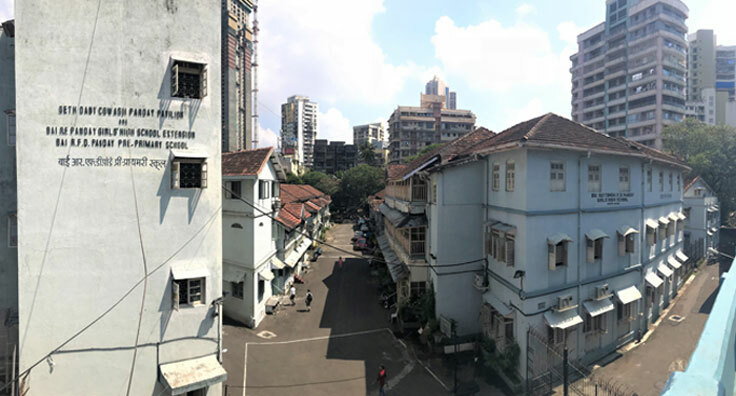 The founder of The Bai Ruttonbai F D Panday Girls’ High School aimed at creating within its walls a climate in which the girl child will gradually mature and acquire values, knowledge and skills to enable her to assume her rightful place in society. 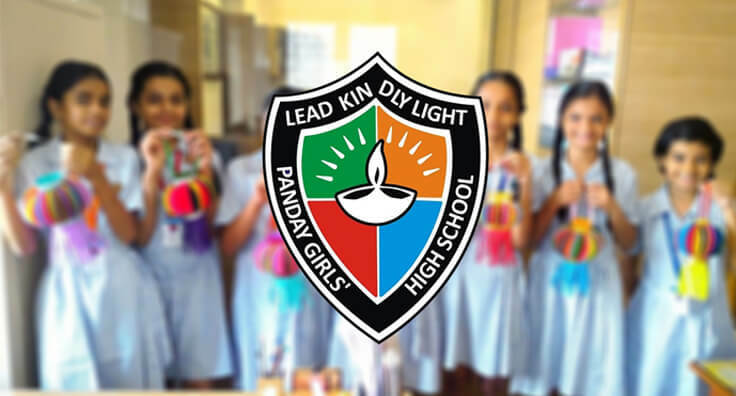 We, at Bai R F D Panday Girls’ High School, stress on an all-round education and development of the girl child across all classes and sections of society. 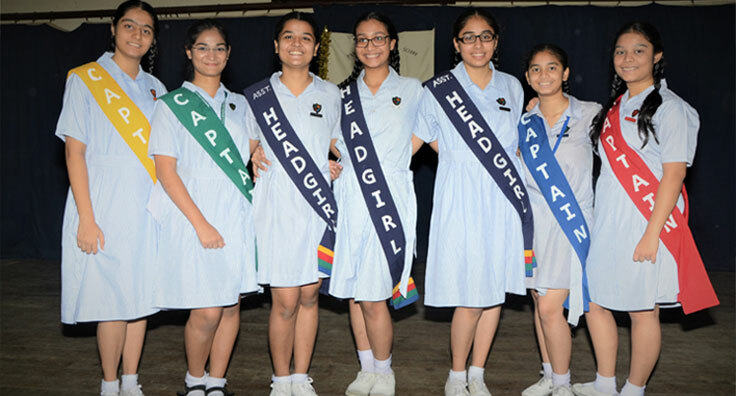 We endeavour to create a happy, supportive and safe environment in which every child can achieve their full potential. Encourage the child to become creative, motivated and develop talent for a life-long preparedness to face an ever-changing, global community and its challenges. Valuing and respecting every member of the community. To develop tolerance and respect toward others. Raise awareness on the importance of environment and nature and work towards safeguarding it.